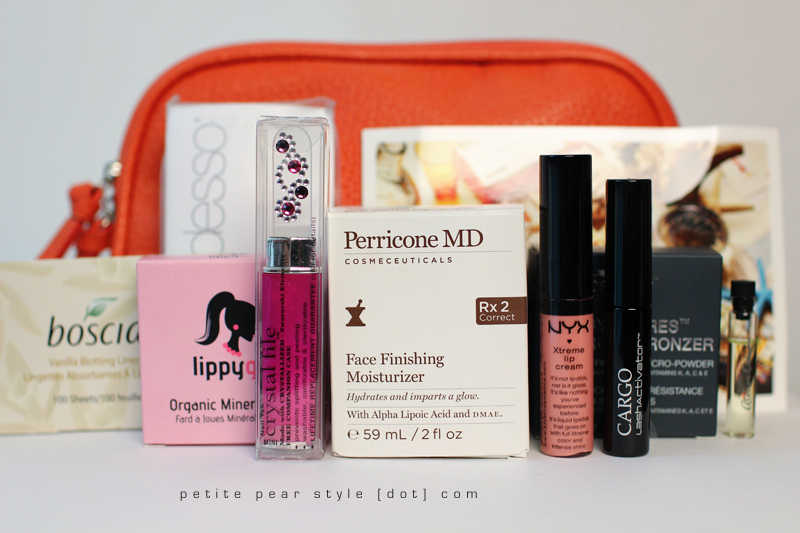 except for the atelier cologne and cargo mascara, all products were full size! i wanted to take advantage of free shipping (with purchases of $50 or more) so i also picked up two products from a line i've been meaning to try. 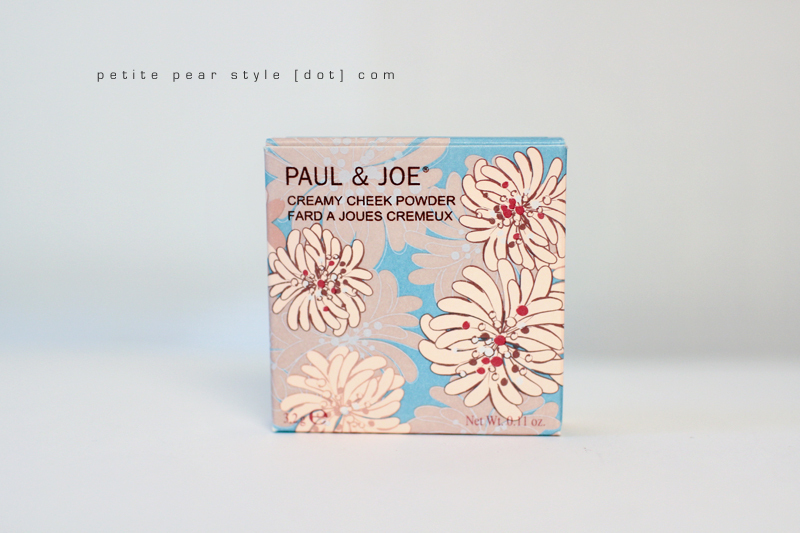 i chose the paul & joe creamy cheek powder in 02 kitten. 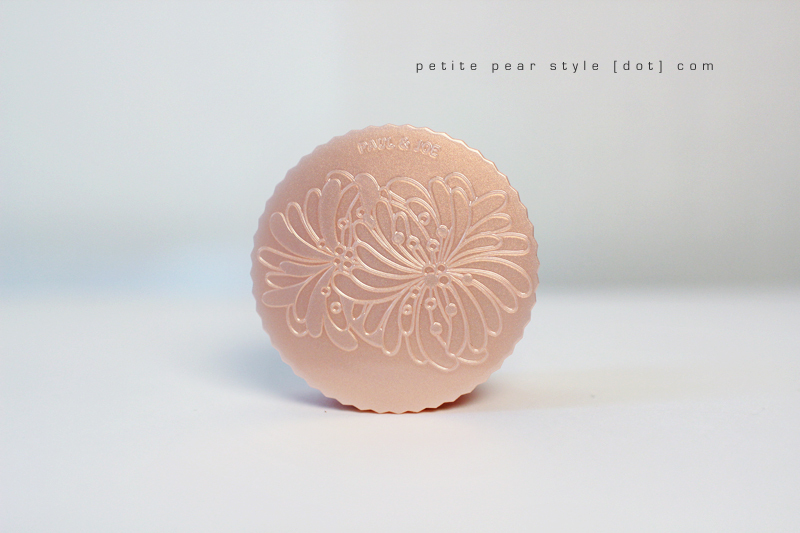 this is a really beautiful light pink shade with a subtle shimmer that translates into a dewy glow on your skin. this product is buildable and lasts a good part of the day (i could still detect the blush after 8-9 hours at work). 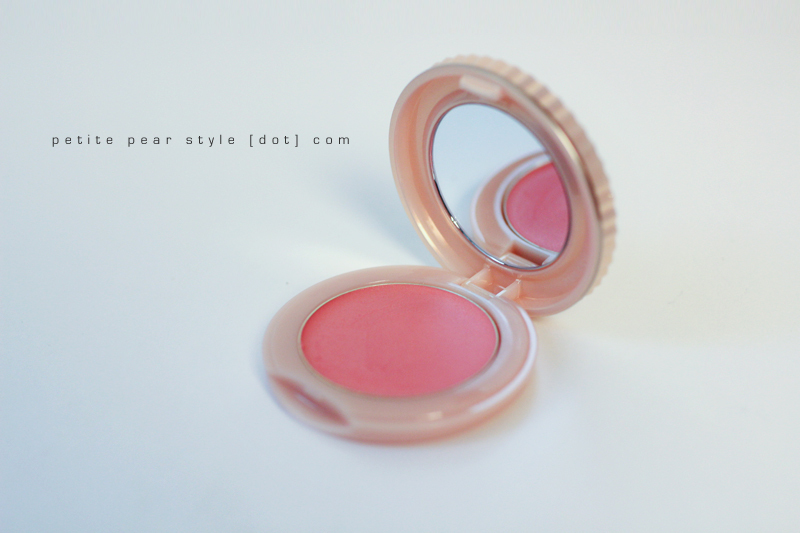 i am also loving the compact and plan to use this as a mirror when i finish the blush. 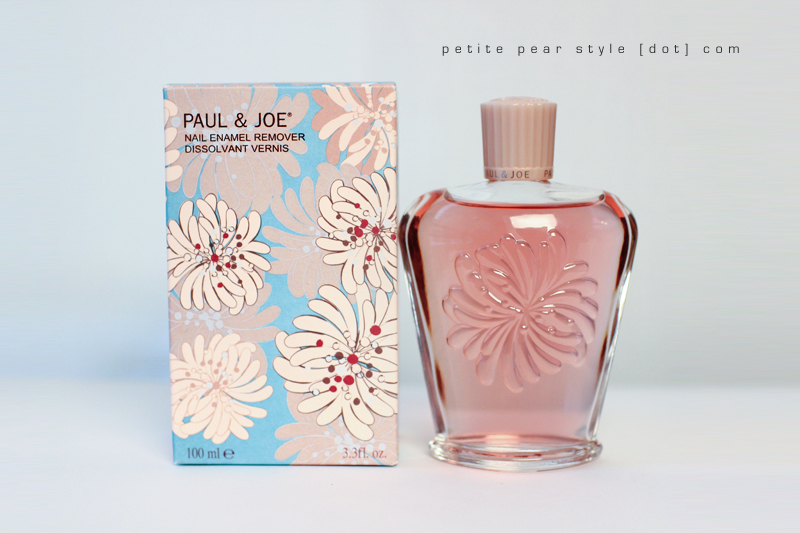 last product i picked up was the paul & joe nail enamel remover. i was really drawn to this glass bottle because i could picture it sitting in the pottery barn cubby organizer i picked up earlier this year. it fits perfectly and the bottle is even prettier in person. it's got a nice weight to it and i plan to refill it with (inexpensive) nail polish remover once it's empty. have you picked up any new beauty products recently? i'm thinking i may need to enforce a beauty ban in september and october. Thanks for linking me here too! Smart idea to just refill the polish remover bottle because you are right, it's really pretty!